Stories are snacking content, practical and quick to consume. This type of content is booming and brands and consumers alike are asking for it more and more of it. Here are some tips to get the most out of InstaStories. Stories represent more than 250 million users. They are, therefore, content that generates traffic whether we like it or not. Stories are equipped with tools to draw, add stickers, filters and this is constantly improving with GIFS and surveys. Instagram is the platform for daily exchange. Users are interested in your profile, your photos, but especially you, the person behind it. Stories help you share more moments. Be spontaneous and natural, when you enter your world your followers will feel privileged. Stories are viewed 90% from a smartphone. Therefore, it is preferable to make the video vertically, this allows to capture the attention of the viewer immediately. Stories allow you to create other types of content. Be yourself! Highlight your spontaneity and personality, be original and exclusive. You can add hashtags to your videos to increase their reach. However, one or two hashtags are enough, too many may steer your viewers away. Also don’t forget the location tags, they can help you find local communities. It is possible to publish content already used within your feed or even from other social networks. Leverage and generate traffic to previously created content. 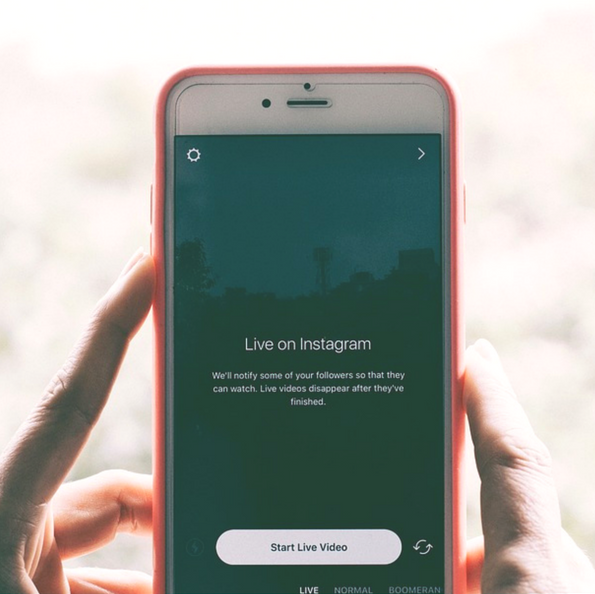 Make the most out of Instastories, it drive a significant level of engagement. Develop your creativity and spontaneity. Do you use Stories? Tell us everything!